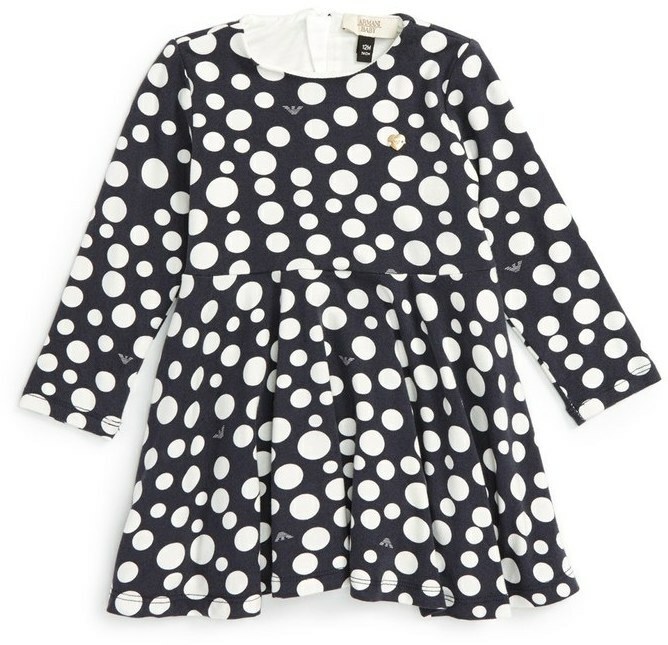 Help your darling look fashionable by dressing her in Armani Junior infant girls polka dot jersey dress from Nordstrom. 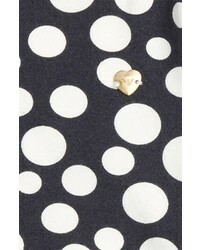 As for footwear your girl will love red ballet flats for this getup. 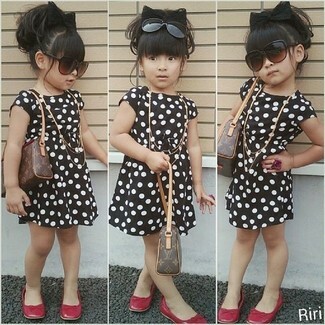 Suggest that your darling pair Armani Junior infant girls polka dot jersey dress with navy jeans for an easy to wear, everyday look. As far as footwear is concerned, suggest that your girl throw in a pair of beige boots.